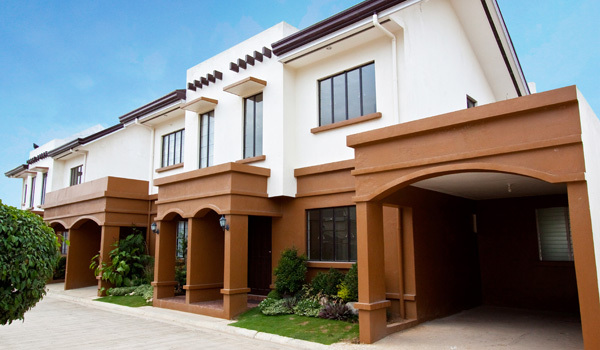 For sale 3 bedroom 2 toilet/bath Mactan Townhouse 348 located at Bayswater subdivision Agus Lapu-Lapu City. Ground floor is an open plan design where the living, dining and kitchen areas are located. Next to ground floor bathroom is the guest room. The second floor has 2 bedrooms and 1 toilet and bath. All rooms are fitted with clothes cabinets, aircons, beds, etc. Total house floor area is 84 sqm and the lot area is 64 sqm lot. Selling price is 3.9M including furnitures. All title transfer taxes/expenses will be under Buyer’s acct.